See how Tallahassee-based Big Bend Hospice Foundation, a Basics & More Alum, beautifully connects their donors to their stories in this week’s Power of Nonprofit Storytelling. 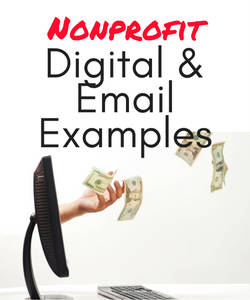 You may have heard it directly from a donor:“Don’t waste my money on a paper thank you letter!” Perhaps your nonprofit is an environmental organization and you know that your donors are concerned about waste and energy use. 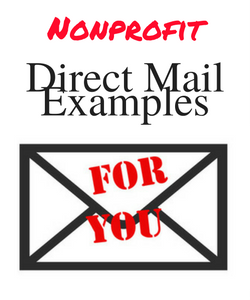 Is direct mail right for your mission — and for your donors? See this week’s What’s In My Mailbox for answers…and a terrific Welcome Kit example. 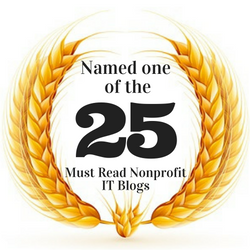 Developing Your Nonprofit’s Monthly Giving Program | A Primer. New from yours truly. 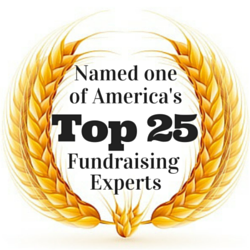 Vu with Answers on grant proposals if nonprofits were brutally honest with funders. Of course the question goes unasked: what if nonprofits put their focus on developing their individual donor programs (it’s where the money is anyways!) and quit jumping through the rubbish hoops these clueless funders set up? What a concept. Imagine. 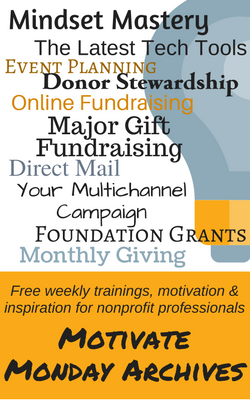 Rather than drowning in frustration as you try to decipher grantor language and force fit programming for a $15,000 grant, try adding 60 new monthly donors. As I always say: put your focus on what you can control. Good news, indeed. 2017: “The year charitable giving bounced back.” New from The Agitator. Read the comments closely. And don’t even THINK about dropping direct mail. Richard Perry is here to remind us that Institutions Are Just Like Individual Major Donors. And I couldn’t agree more. In my days in programming for a grant making foundation, it was the story within the grant proposal — that emotional component — that first attracted attention. 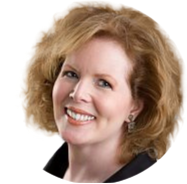 Are you wasting money buying advocates? 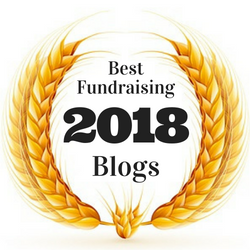 Definitely make it a point to read Advocacy Fundraising #3: Finding and Converting Advocates and the entire Advocacy Fundraising series from The Agitator. An organization serving women and children I worked with regularly sent staffers out to to Walmart to pick up donated diapers and gift cards. And yet another organization I worked with would accept no funding from Walmart or most banks due to ethical concerns (they did have a strong relationship with Subaru). Now, many organizations are asking about accepting donations from businesses in the cannabis industry. If you don’t have a gift acceptance policy, now is the time for your board to create one. Do you ever wish that you could build a predictable monthly revenue stream — and create donor loyalty for your organization? 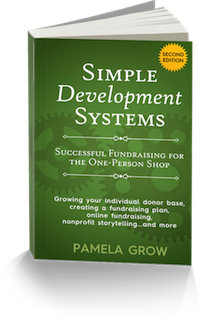 What about lowering your fundraising costs while simultaneously reducing donor attrition? Long a staple of fundraising programs throughout the world, monthly giving is a gold mine, particularly for small nonprofit organizations. 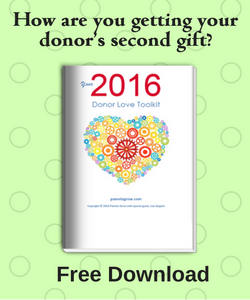 Recent studies have reported donor retention rates of 90% and up for monthly donors (the average donor retention rate is 45%)! Even millennials love monthly giving. 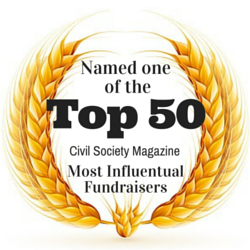 Sixty percent of donors under age 35 give monthly. 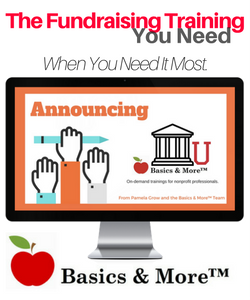 If you’re not quite sure how to go about creating and growing your organization’s monthly giving program, Mastering Monthly Giving | Basics & More™, is your answer. 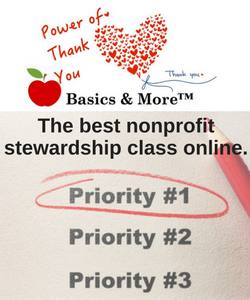 Mastering Monthly Giving | Basics & More™ is the single most comprehensive online class to create and grow your organization’s monthly sustainer program. Guaranteed. And now is the last week to save big. Learn more and enroll here. Download the syllabus here. Are you dizzily reeling from golf outings to 5K runs to galas to a holiday concert to…Casino Night? 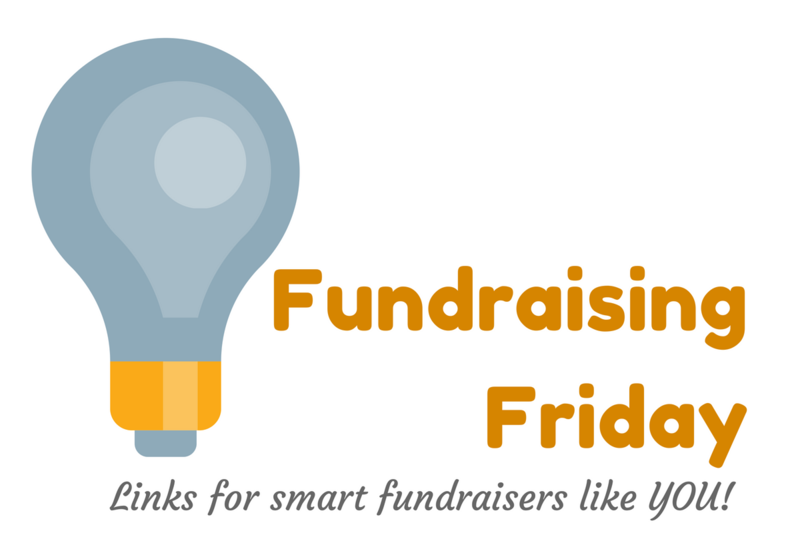 Does your fundraising consist of Amazon Smile, local restaurant nights, and a “dear friend” year-end fundraising letter? 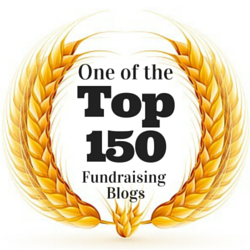 Are you constantly engaged in “spray and pray” fundraising, looking to see what sticks? 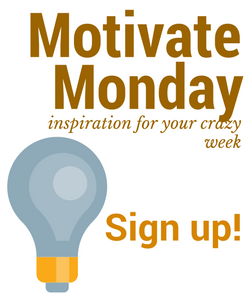 Join our next Motivate Monday for a sneak preview of What Are Simple Development Systems and How Can They Help You? Next Monday at 1 pm EST. Save your seat here. Next post: Damned if you do. Damned if you don’t. What really matters?